Diplommatina lyrata lyrata is endemic species of the Okinawa main Island. Length of the shell is about 4mm. 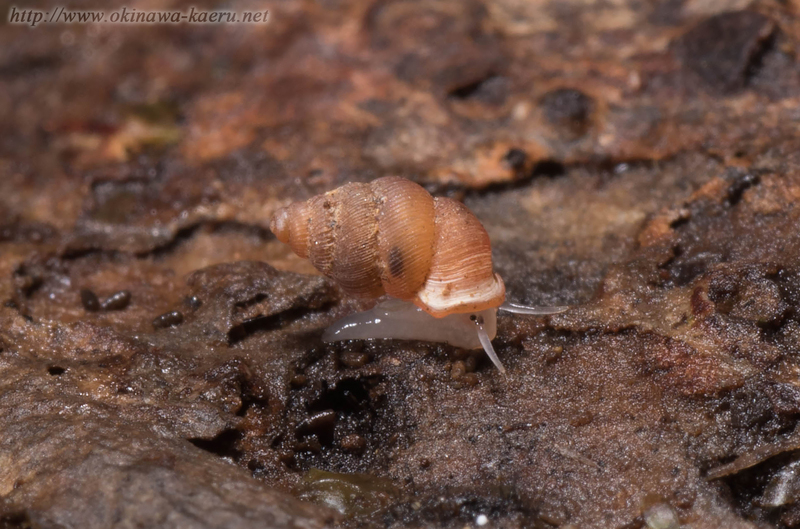 The main habitat of this snail is forest of the mountain.